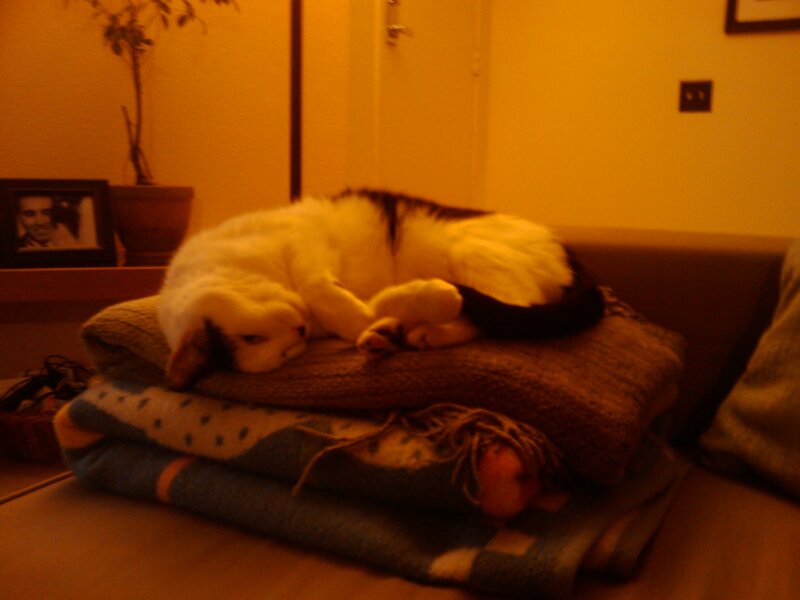 Oswald is like "The Princess and the Pea", except he can sleep anywhere... and for a long time. Is Glenn Beck Creating His Own Death Panel? Maybe all this talk of "Death Panels" has to do with his car's trim. 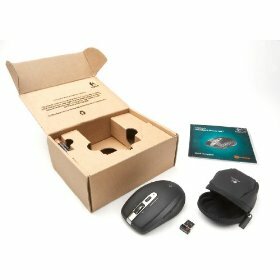 The coolest thing they mentioned was the free spinning scroll wheel. It's kind of expensive, but I spend enough time in front of a computer that it makes sense to invest in good gear. Amazon has it with Frustration-Free Packaging which means you don't have to deal with blister packs, and Al Gore will get a mysterious fuzzy feeling. So I've been using it for about a week, and I have to say, it's pretty cool. The scroll wheel is my favorite part, but it has a few other things which are nice. It's wireless which I didn't realize, and normally I don't like. But the USB receiver is so small that you can leave it in your laptop it stays out of the way. There's a little sliding cover on the bottom that switches off the power when you close it, but I'm leaving it on to see how long the 2 included AA batteries last. As if that wasn't enough, today I heard Cory Doctorow talking about it on his podcast. I feel a strange sense of validation and comradely. 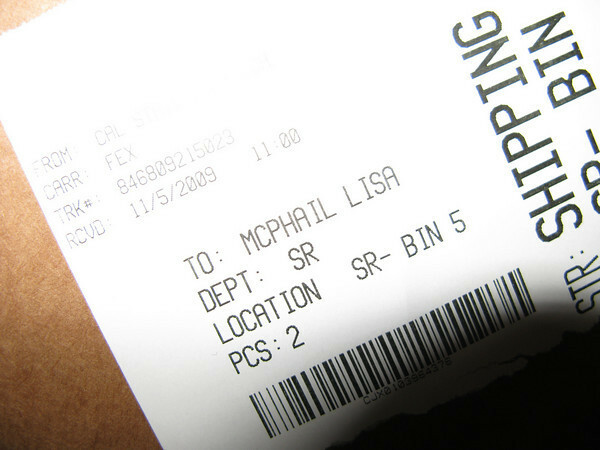 How do you fail at spelling McPheron? Many people have failed to spell my last name correctly, but it had never been such a phonetic fail. David Allen’s latest column, Smiles were their umbrellas in parade, is about the Pomona Christmas Parade. I’m quoted making a space-time-continuum joke. Sci-fi geek cred +1.